Roger Bede Hill died 22 February 1948. Roger Bede Hill was an alderman on Paddington Council in 1926-28, 1935-44 and 1947-48. 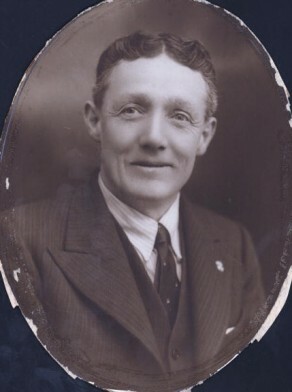 On 26 April 1947 he was re-elected to Paddington Council to replace Joseph Carr, who died during term on 7 March 1947. 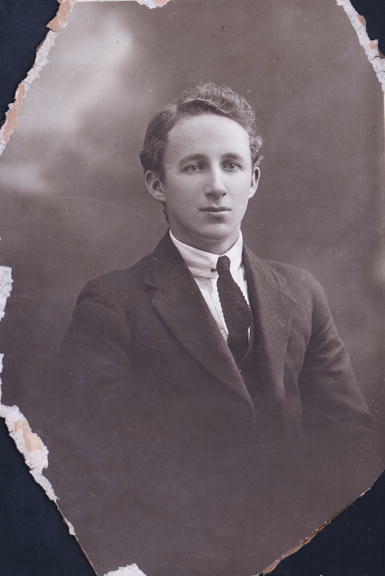 Hill died 22 February 1948 and was replaced by John Michael Kenny in April 1948.